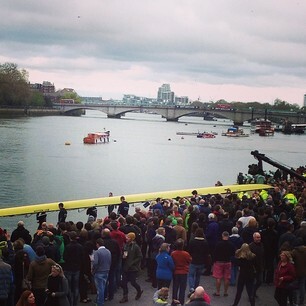 Good afternoon chaps and chapesses and welcome to MSN’s live coverage of the 2014 Boat Race, a sporting event so quintessentially and gloriously British it makes Morris Dancing and cream teas look like foreign nonsense. It’s the 160th instalment of the famous jaunt down the Thames as the Dark Blues (Oxford) takes on the Light Blues (Cambridge). Oxford are the defending champions after powering over the finishing line first 12 months in a time of 17 minutes and 27 seconds – their fifth triumph in the last seven years – but Cambridge still lead the iconic series with 81 wins to 77. 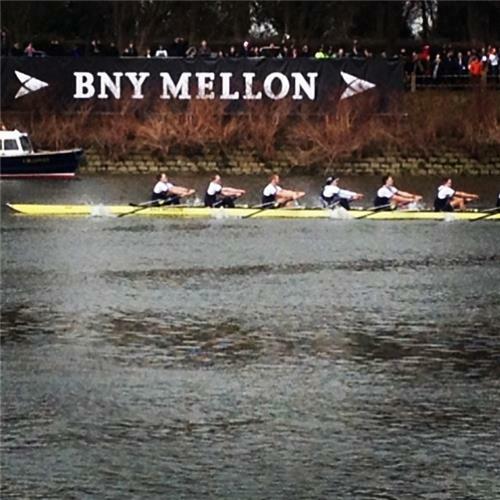 This time last year i was at the #oxford and #cambridge #boatrace in #london so #exciting oxfords last stroke. Who will get it this year ? #rowing ???? There was, history fans, one dead heat back in 1877 when the race official ‘Honest’ John Phelps controversially declared a dead heat to Oxford by five feet’. Legend has it ‘Honest’ John fell asleep under a bush as both crews neared the finishing line, hence his dubious call, but the bizarre result still stands.